The Howdy Houston release planned a year ago doesn't seem to show up. 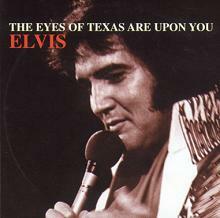 However this CD features the concert the day before, June 4 1975 - also in Houston. We're talking about a soundboard release from June 1975. Like the other soundboards from this specific tour this isn't a complete one. It's starts in 'Amen' (I Got A Woman/Amen).